Principal presents: Toorak College principal Kristy Kendall has explained the shortcomings of students changing schools at a forum of international educators. CHANGING schools can have a detrimental effect on a student’s mental health and academic performance. Exploring the effects of “school transition on student wellbeing” formed the basis of a talk given by Toorak College, Mt Eliza principal, Kristy Kendall, to 750 educators from 22 countries in the United States. Mrs Kendall said it had been an honour to be one of the few Australians invited to speak at the Global Forum on Girls’ Education in Washington DC. “I passionately believe in girls’ education and the power of building resilience, self-esteem and self-confidence in the next generation of leaders,” Mrs Kendall said on her return. Her presentation to the forum “explored the social, emotional, cognitive and moral developmental periods of girls and how disruption in the form of school transition can have detrimental effects on a student’s mental health and academic performance”. “We know that changing schools is harder when girls have low self-esteem and when they are in the early stages of establishing their own identity. 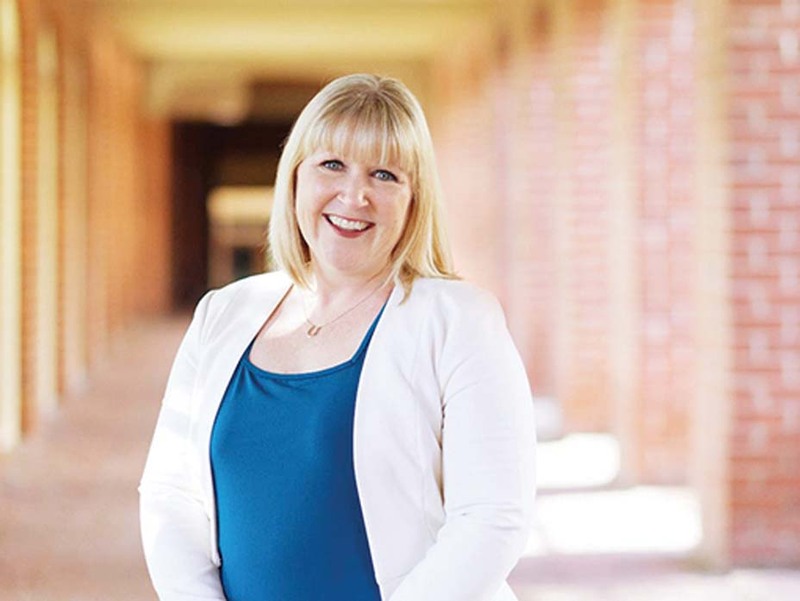 Since becoming the 16th principal of Toorak College at the beginning of 2016, Mrs Kendall says she has made it her “mission to ensure that at the centre of every consideration, discussion and initiative are the needs of her students”. Mrs Kendall will speak at Toorak College’s next open day on Wednesday 8 August.